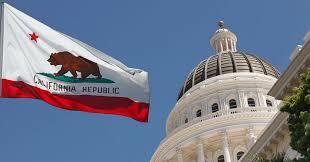 STATE OF CALIFORNIA EMPLOYEES - What we are about . . . IT'S OPEN ENROLLMENT FOR STATE OF CALIFORNIA EMPLOYEES!